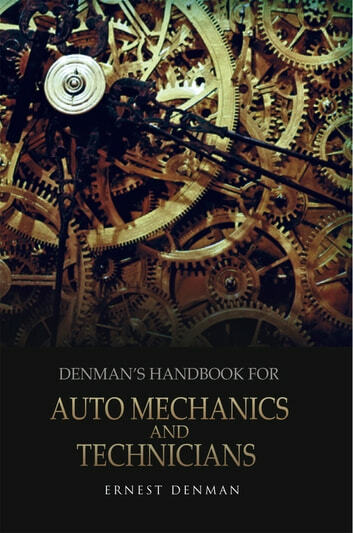 This quick reference book is designed to be user friendly and an aid for technicians who specialize in auto mechanics, heavy equipment, hydraulics, or welding. Whether you are an apprentice seeking to strengthen your technical skills or an experienced technician who has grown into his or her career from hands on experience, this handbook provides you with the pathway to completing more projects successfully. 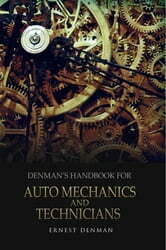 In this edition, Ernest Denman presents the material on many topics in a straightforward, easy to understand format. You will fi nd it a welcome addition to your own toolbox. How to build Permanent Magnet Generator from AC motor and Car Alternator?